They were really asking for it with this one. 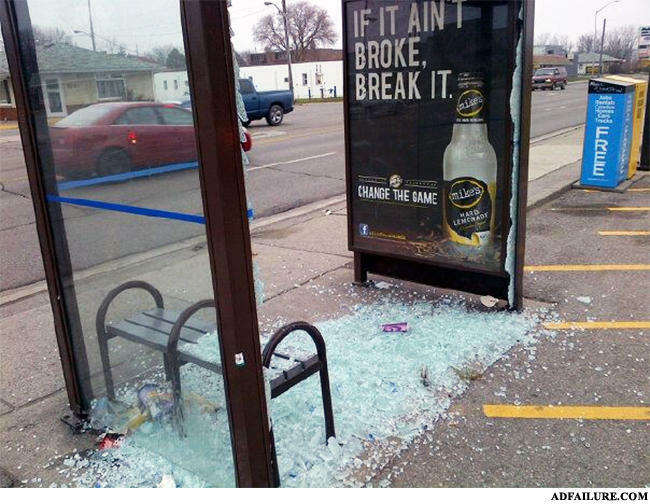 If it's broken, break it until it's fixed. What do you call a blonde who passed the SAT's? Girl: Great, until you came along.